Reasons for Watching: The latest Mickey Haller/Lincoln Lawyer Series book – Michael Connelly’s The Gods of Guilt features many characters from the first book in the series, also called The Lincoln Lawyer. As I kicked off 2014 by finishing Connelly’s most recent novel in this series, I continuously referred to previous summations of The Lincoln Lawyer. Then, I thought I should check out the DVD of the 2011 movie to refresh my memory. I requested the movie from Harris County Public Library. 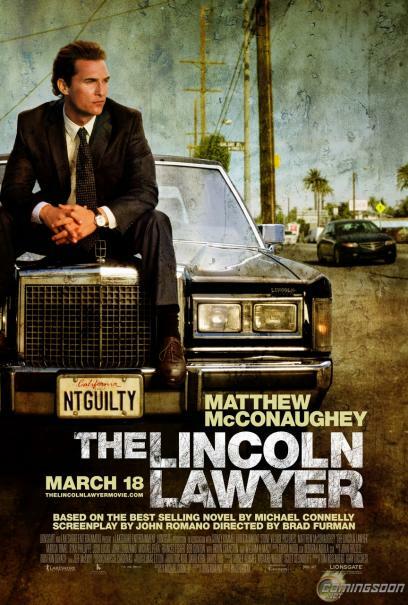 Summary of Movie: Defense attorney Mickey Haller (Matthew McConaughey) practices law in the backseat of his Lincoln Town Car. His chauffeur, Earl (Laurence Mason), drives Haller all over LA as he provides legal services to various clients. A couple noteworthy clients are a biker gang (led by Trace Adkins) and a prostitute named Gloria (Katherine Moennig). Ex-wife Maggie McPherson (Marisa Tomei) is a prosecutor for the DA. While she doesn’t approve of who Haller defends, she seems to still be attracted to him. They share a young daughter, Hayley. Haller seems to hit the jackpot when golden boy Louis Roulet (Ryan Phillippe) clamors for Haller’s services. Roulet, son of real estate mogul Mary Windsor (Frances Fisher), stands accused of beating would be actress/prostitute Regina Campo (Margarita Levieva). With investigator Frank Levin (William H. Macy), Haller looks into the evidence. Haller notices startling similarities between the Roulet case and that of Jesus Martinez (Michael Peña). Martinez received life in prison for a crime Martinez claimed he didn’t commit. Now, Haller finds himself between a rock and a hard place – defend Roulet to the best of his abilities or turn in the guy who’s guilty. Book to Movie Adaptation: While they changed things from book to movie, I think the essence of Connelly’s work remained. Some names were changed, a few characters didn’t seem to make the cut, and Haller’s relationship with secretary/caseworker Lorna Taylor (Pell James) is different. Most notable is the change of Macy’s character’s name from Raul to Frank Levin. Also, it wasn’t clear if all this action is set in 2005 when the book was published or in 2010-11 when the movie hit theaters. Review: I thought the movie captured the essence of the book. Yes, I may have preferred a little more about Haller and Lorna. While McConaughey and Phillippe were ideal for their respective roles, I did think that Phillippe needed to seem bigger and more intimidating. That’s how Roulet came across in the book. Lastly, I wish they’d played more of the music Haller mentioned in the book but now, I’m being picky! 😉 So, when are they making the next movie? Reasons for Reading: As I enjoyed The Firm, I looked for some other books by Grisham. 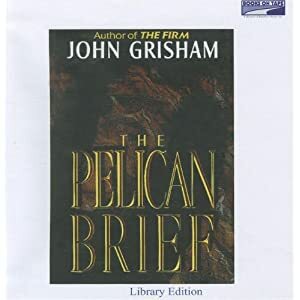 I saw The Pelican Brief audiobook on a shelf at HCPL. Summary: The deaths of two quite opposite US Supreme Court Justices rock the entire nation. These mysterious deaths leave the country wondering what the heck just happened. 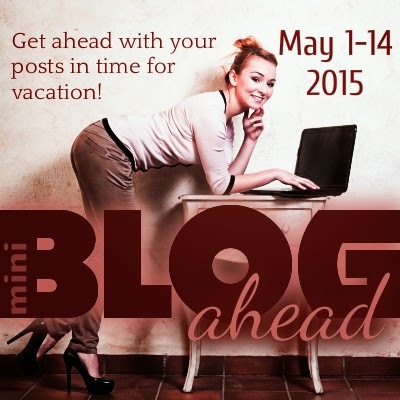 Tulane University Law student Darby Shaw sets out to research these odd circumstances. Afterwards, she writes a legal brief which states that assassins killed the two justices on behalf of oil tycoon Victor Mattiece. Mattiece wants to drill for oil in Louisiana marshland where an endangered species of pelican lives. Darby passes along “The Pelican Brief” to her law professor boyfriend Thomas Callahan. Quickly, more people die and Darby must run for her life. 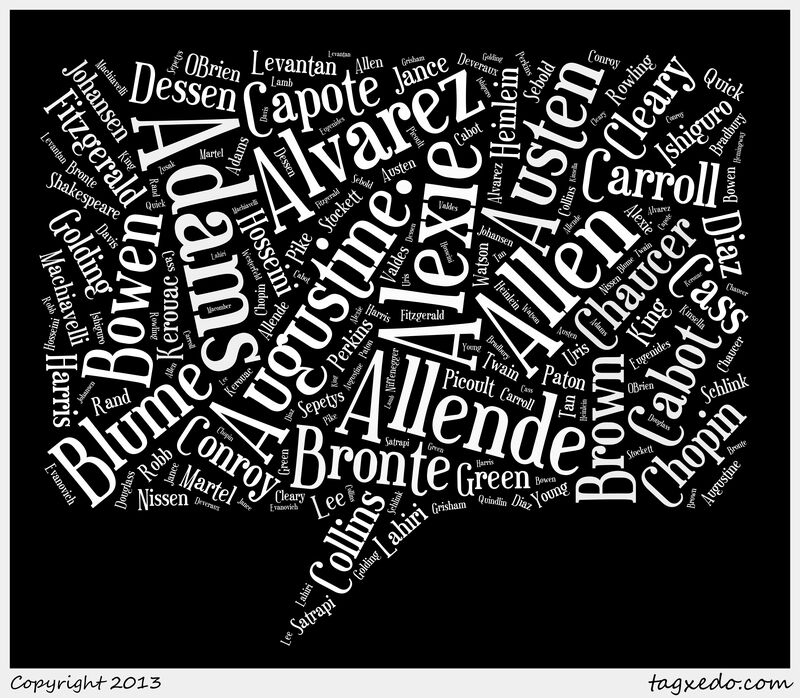 What I Liked : I admired Darby a lot. She was smart and tried to do the right thing. I also liked Gray Grantham. I found Garcia intriguing.I appreciated the pace of the novel – mostly, Grisham got to the point. Oh, and nice Easter egg with Denton Voyles! 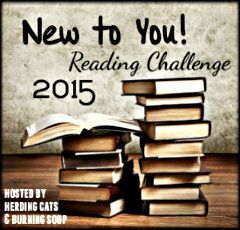 What I Disliked: So far, this is the third Grisham novel I’ve read. The ending seemed similar to that of The Firm. I might pick up one of Grisham’s non-legal thrillers next time. Reasons for Reading On my way home from England, I saw bits and pieces of Brad Furman’s The Lincoln Lawyer starring Matthew McConaughey. I enjoyed what I saw enough to request the audiobook via HCPL, I have since read all of the Mickey Haller series – thus far. Summary These books are told by attorney Michael “Mickey” Haller, a street-wise defense attorney who practices law from the backseat of a Lincoln Town Car. Haller offers his services to the greater Los Angeles area, meeting clients wherever they may be. He’s on speaking terms with both of his ex-wives and aims to be a better father to his daughter Hayley. 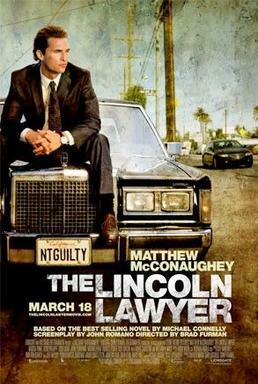 The series highlights Haller’s more unusual and that is true in the first book – The Lincoln Lawyer. Throughout the series, Haller faces his growing discomfort with representing the truly guilty. 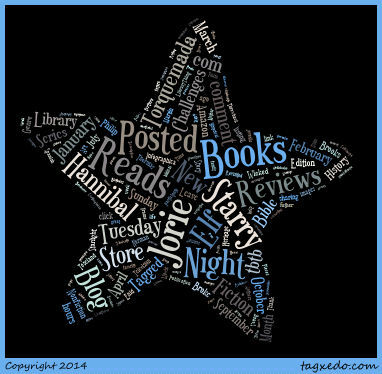 Review I really like the Mickey Haller/Lincoln Lawyer Mysteries by Michael Connelly. While I may not always care for Haller, he seems realistic and he describes much of what goes on in trials in layman’s terms.I haven’t read of the Harry Bosch books that Connelly writes but I’m currently reading Nine Dragons where Haller makes a small appearance. So far, I liked The Reversal the best as there isn’t just one reversal at play in this book. 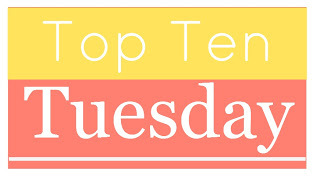 These are 10 books I enjoyed reading the most in 2011.